Congratulations go out Sei Young Kim for winning the JTBC Founders Cup. It was a very dominant performance as she took control early in the fourth round and never looked back, winning by 5 strokes over Lydia Ko. In doing so, she tied the all time LPGA record of -27 under par. 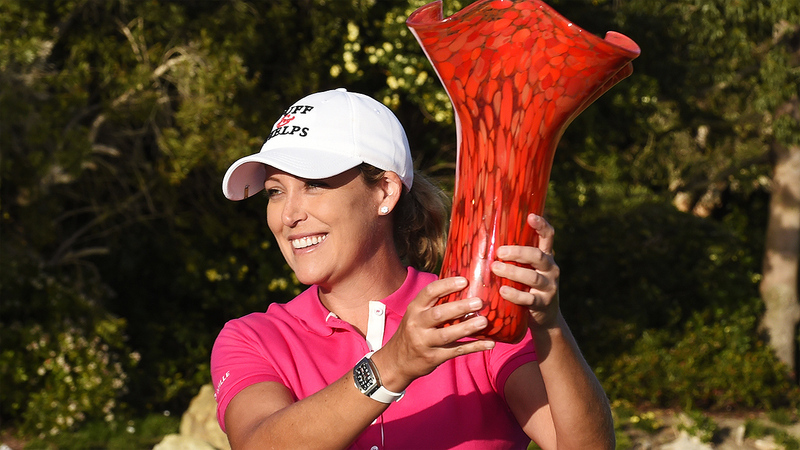 2015 - Cristie Kerr - U.S.A. 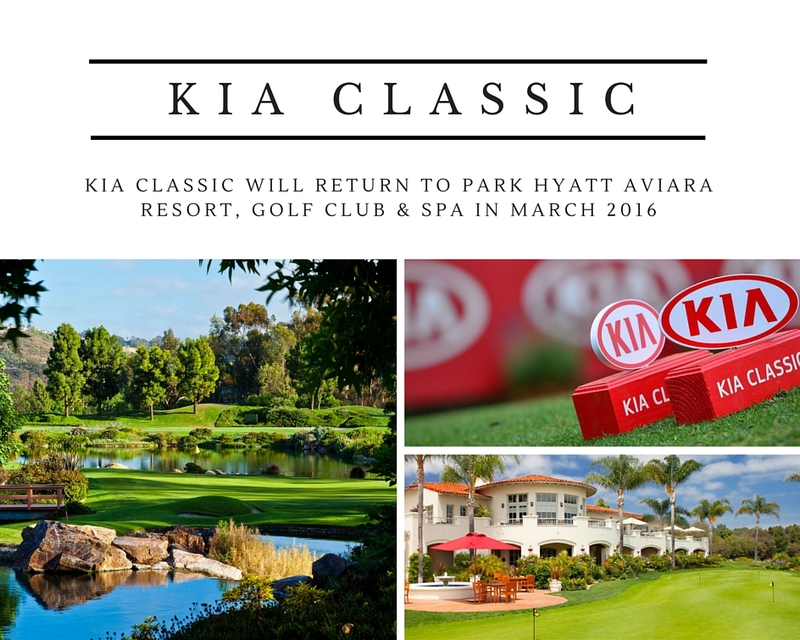 This will be tournament #7 of 33 tournaments on this year's LPGA schedule. My strength of field rating is a very strong 84% (down from 88.5% last year), making it the strongest field of the year so far. Last year this tournament had the strongest field of any non major championship. 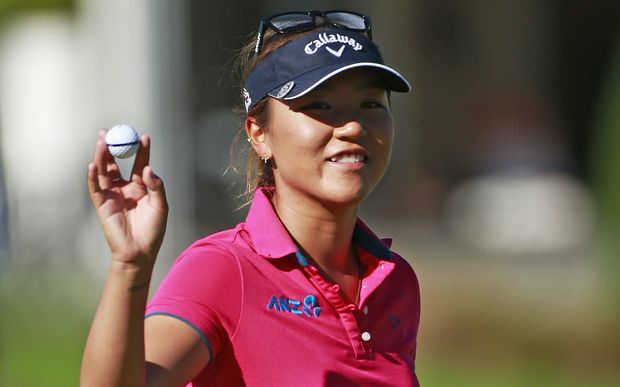 The players missing in action this week include: Amy Yang, In Gee Chun, and So Yeon Ryu. My alternates are: Shanshan Feng, Jessica Korda, and Sung-Hyun Park. The cut at the Founders Cup this past week was -3 under par. 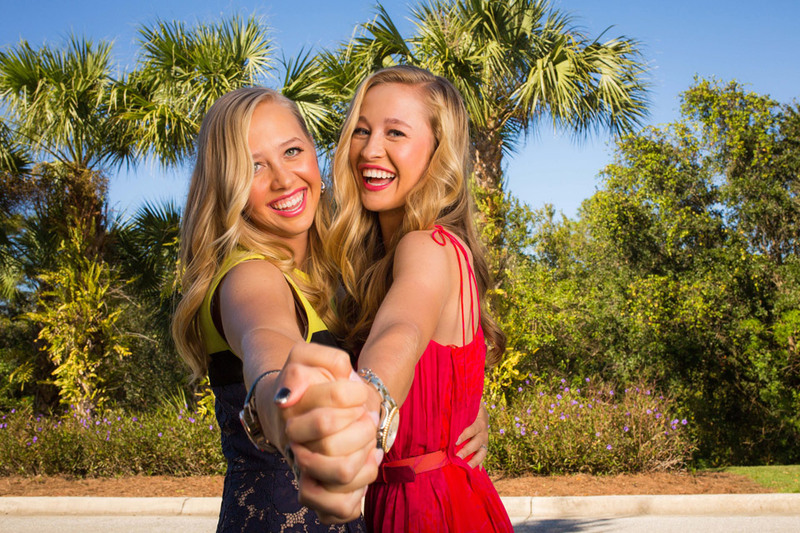 The LPGA record is -4 under par. The cut was not kind to many of the LPGA stars. Inbee Park, Jessica Korda, Suzann Pettersen, Chella Choi, Karrie Webb, Ilhee Lee, and Hee Young Park, all did not make it to the weekend. It also was not kind to players who had existing cut streaks as: Lizette Salas (20), Danielle Kang (16), and Sandra Gal (15), all saw those streaks come to an end. On the other hand, Vicky Hurst, who had missed her last 18 cuts, made the cut this week. Brooke Henderson has four consecutive top ten finishes. The only player on the LPGA to do so. 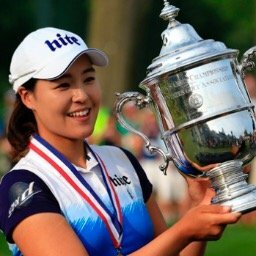 Sei Young Kim made the most important move jumping from #7 to #5. Other big moves include: Brooke Henderson (10 to 8), Paula Creamer (54 to 40), Kim Kaufman (77 to 67), and Ryann O'Toole (107 to 87). Hana Jang continues to lead with 1,350 points. 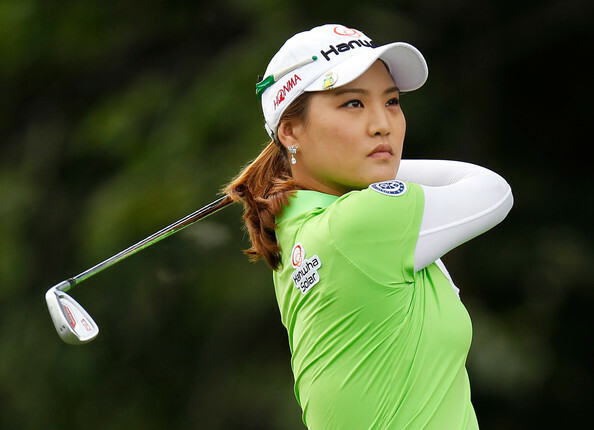 She is followed by: Sei Young Kim (1,027), Lydia Ko (846), Haru Nomura (775), and Lexi Thompson (686). Just about everyone playing under the South Korean Flag. Michelle Wie does not have a top 20 finish this year. Julietta Granada's best finish this year is a tie for 38th, with 3 missed cuts. UPDATE 1 - The Monday local qualifiers are Dewi Clair Schreefel and Hannah Collier. UPDATE 2 - Alison Lee after shooting +14 over par, has withdrawn from the tournament. With so many Koreans playing such good golf at the start of the season I pretty much expect one of them to win the Kia. My predictiion is Koreans will have 20 or more victories this season on the tour. No source. I just chart all the player results myself. If you look back on my Stats & Facts blog I did a couple of weeks back, the cut leaders are listed there. Yes, Brooke M is on a streak of 4 Top 10s and up to #8 in the Rolex Rankings. Saw her interview after the Founder's Cup and she sounds really hungry for a Win! You're still picking Lewis over BMH48? Michelle hasn't had a top 10 in over a year. I'd love to see rookie Rachel Rohanna have a big finish this weekend and earn her way into the ANA Inspiration. Right now I think Megan Khang and Gaby Lopez are the only two rookies who have earned their way into the major by being in the top 80 on the current money list. Rachel is a great kid. She needs to make about 20K this week to get into top 80. Both Monday qualifiers have missed the weekend. Dewi by one and Collier by a bunch. After a 75% success rate at the first two events it seems the qualifiers are reverting back to historic form and not sniffing the weekend.